New Orleans chefs, restaurant owners and bartenders share why they think their city is the best place for drinking. There are many reasons to visit New Orleans: the food, the history, the music—and of course the ghosts. But for me, the main draw has always been the drinking. The standard night out is a continuous bar crawl—one where you're never without a drink, even on the streets. 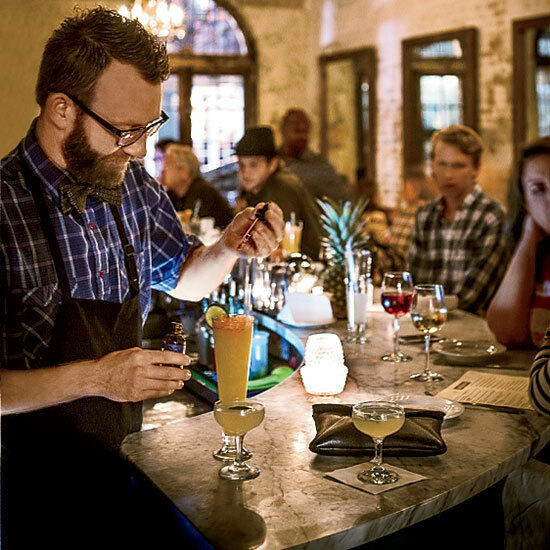 Here, New Orleans chefs, restaurant owners and bartenders share why they think their city is the best place for drinking.